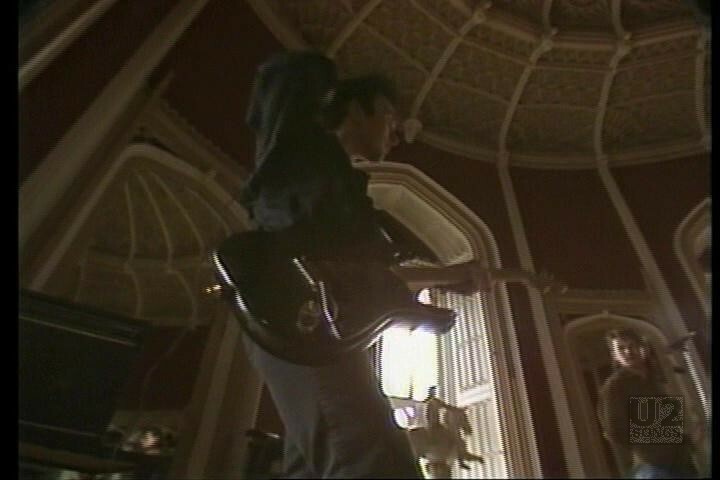 A third video for the song “Pride (In the Name of Love)” opens on a balcony at Slane Castle with the cameraman walking around. 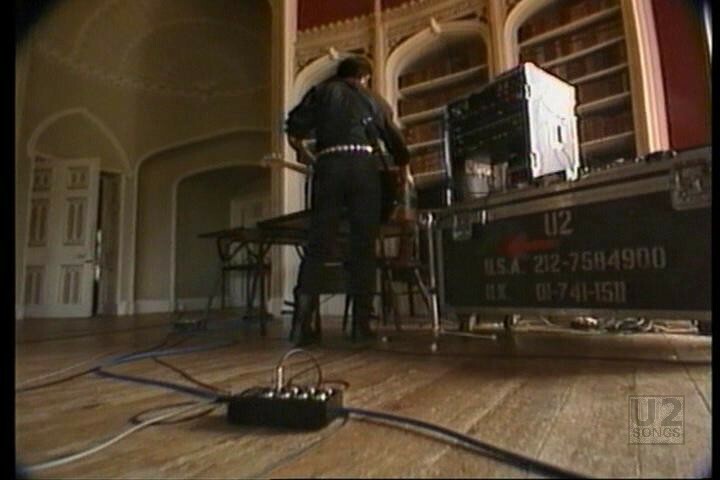 We then go inside to a ballroom inside the castle where we watch the band, Brian Eno, Danny Lanois and others working on the recording of the song. Outside near a fence we can see some listeners, one waving a white flag. 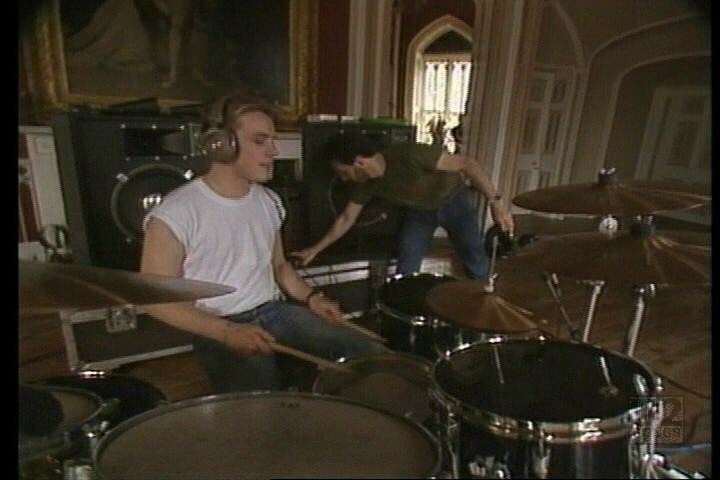 The video also shows us around Slane Castle a bit. 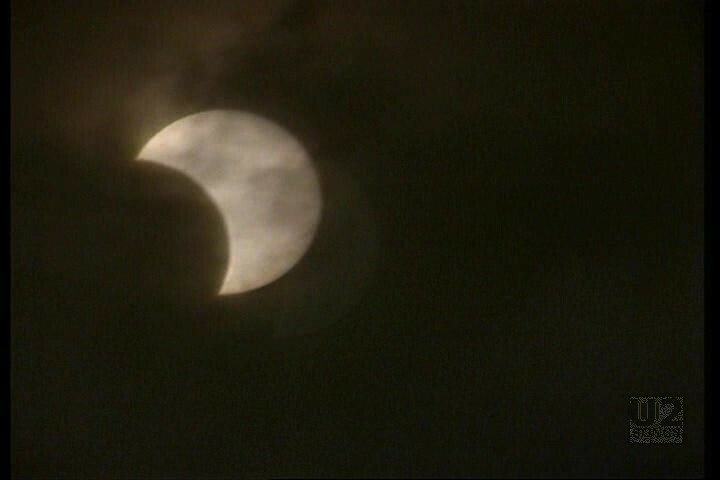 And at the end of the video we see some footage of a partial eclipse of the moon. 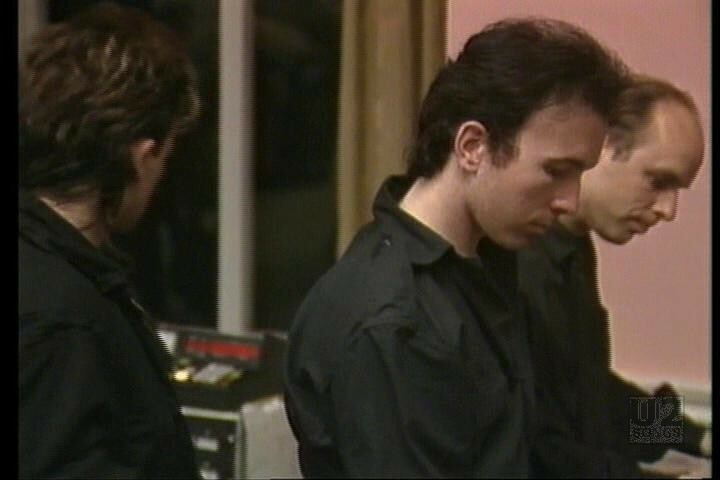 This version of the video was directed by Barry Devlin. Devlin is an Irish musician (Horslips), and filmmaker, and was the producer for U2’s earliest demos. 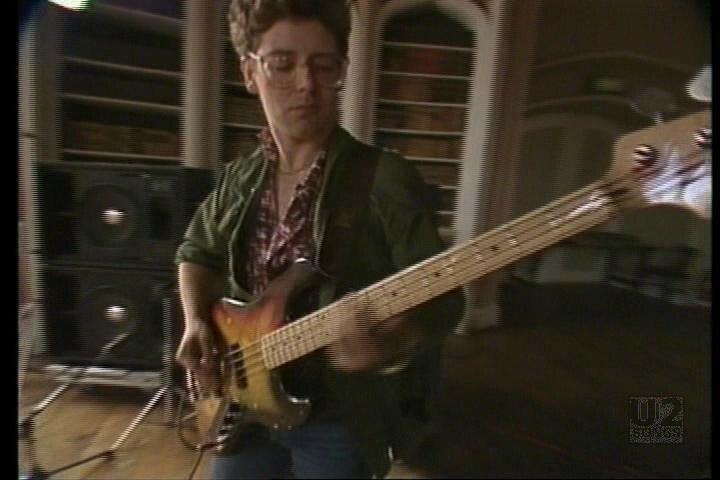 Devlin would later work with the band on the video for “I Still Haven’t Found What I’m Looking For” and gave the band the idea for their video for “All I Want is You”. Although used for some promotion this video was less favored that the videos filmed by Donald Cammell for the song which were the predominant videos used to promote the song on MTV and other networks. 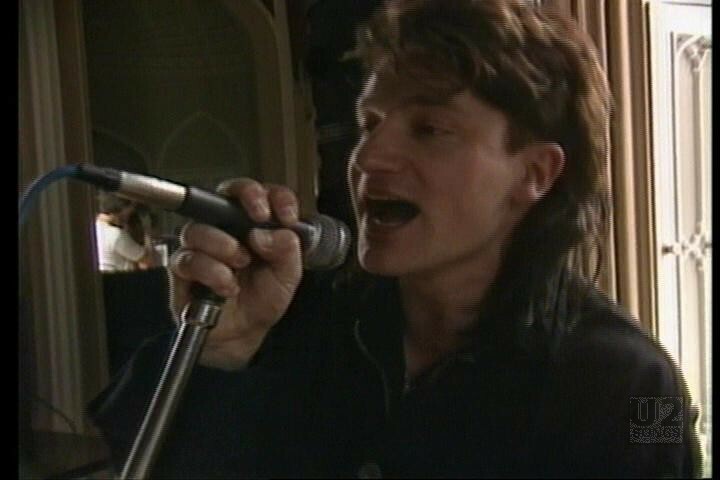 This version of the video would be released on “The Unforgettable Fire Collection” home video release. "U2 - “Go Home: Live from Slane Castle, Ireland” Video Release"